Sometimes after massive MSSQL schema update to online scalable production environment there is a need to recompile all stored procedures, user-defined functions and views in the database in order to MSSQL will refresh stores procedures execution plans stored in memory in order to reflect recent schema changes. Below is a small MSSQL code snipped written solely for maintenance purposes. It goes through database objects and performs recompilation using sp_recompile system stored procedure. 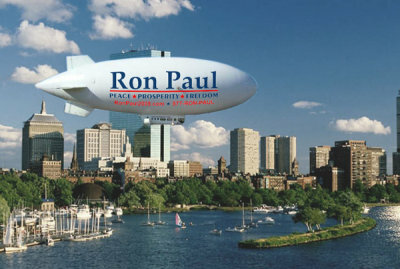 Check out http://www.ronpaulblimp.com/ and pledge your support of the Ron Paul Blimp!!! Huckabee’s biblical obligation to do “good works” extends to using government! Jonah Goldberg has an article in the LA Times that compares Ron Paul vs Huckabee vs the Republicans. Ron Paul isn’t that scary: It’s that over-do-gooder Mike Huckabee who should be making conservatives nervous.